After a disastrous marriage, December Doyle has returned to her home town to try to pick up the pieces of her life and start again. She's also intent on helping breathe new life into the Christmas Creek township, so the last thing she needs is trouble. Bad boy Seth Hunter has also returned to Christmas Creek, and trouble is his middle name. Wrongly convicted of a serious crime in his youth, Seth is now a successful businessman, but he's intent on settling some old scores. By the bestselling author of Second Chance Town, this compelling novel is about betrayal, ambition and the power of forgiveness - and love. Karly Lane lives with her husband and four children in a small town on the mid-north coast of New South Wales. 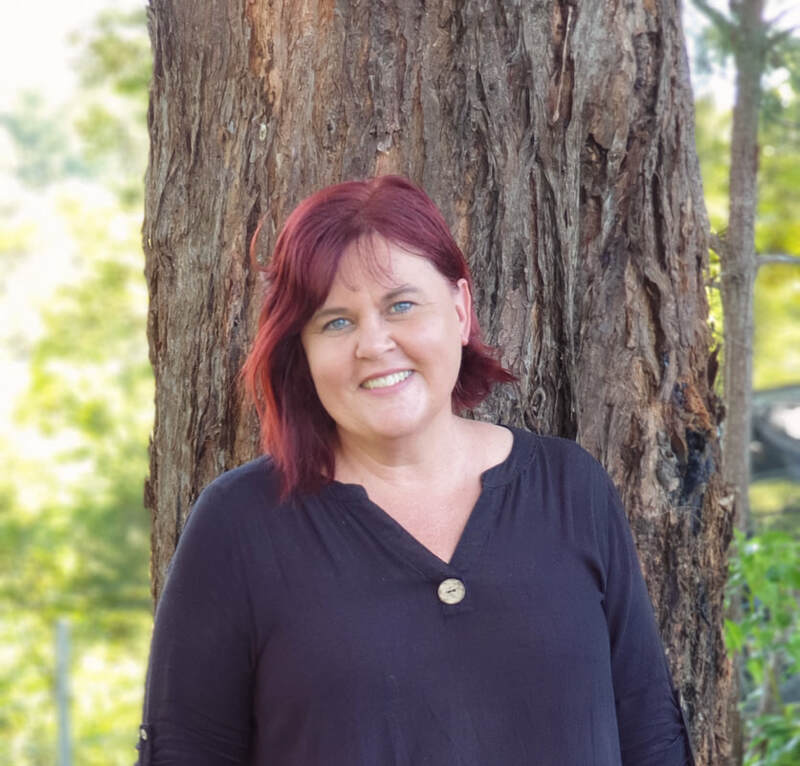 She is the author of several bestselling rural romance novels including her most recent books, Gemma's Bluff and Second Chance Town.